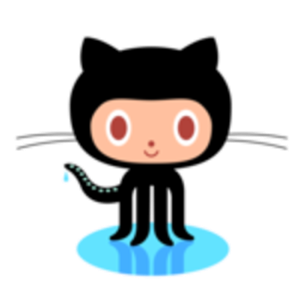 giter8 is “a command line tool to generate files and directories from templates published on github.” Its written in Scala on top of the Simple Build Tool, but you don’t need to be a Scala hacker to use it. You can find a list of existing templates here. Lifty is an sbt processor, meaning it runs inside of sbt itself. You can’t run sbt or any processor until you have a project to run it in. Giter8 addresses step 1 of sbt project creation. You could use giter8 create a Lift project, then run Lifty inside it for fine tuning. You can also use giter8 to produce things that are not sbt projects at all.